Created by matthewmspace on 14 Aug 2012 05:54. Last updated by Anonymous on 09 Dec 2012 18:30. 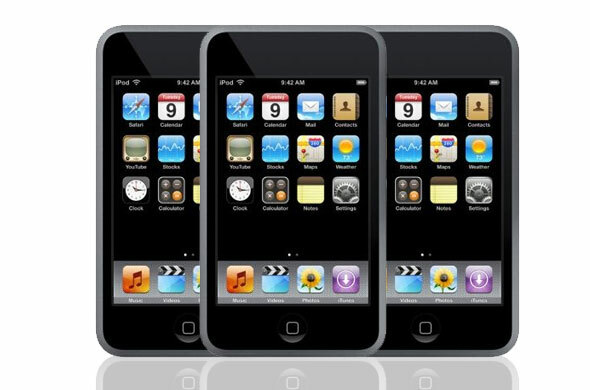 What apps can a Ipod Touch 1st Gen. support? hola ya no puedo bajar aplicaciones que hago. es el antiguo ipod/..